My garage overflows with cardboard boxes awaiting Recycling Day and bags of items I plan to donate to charities. Confession: if you open my trunk, you will find at least one or two bags of the same. Point being, I have good intentions. I give clothes to friends, sell the occasional item on eBay, Poshmark or through local Facebook groups, and arrange pickups from charitable organizations. Despite these best efforts, I can’t keep up. A few months ago, I learned about Give Back Box and shared it on my Facebook page. And, then I forgot about it. Again, good intentions. But recently, while shopping online, several retailers reminded me about Give Back Box. I finally tried it and I’m a fan. 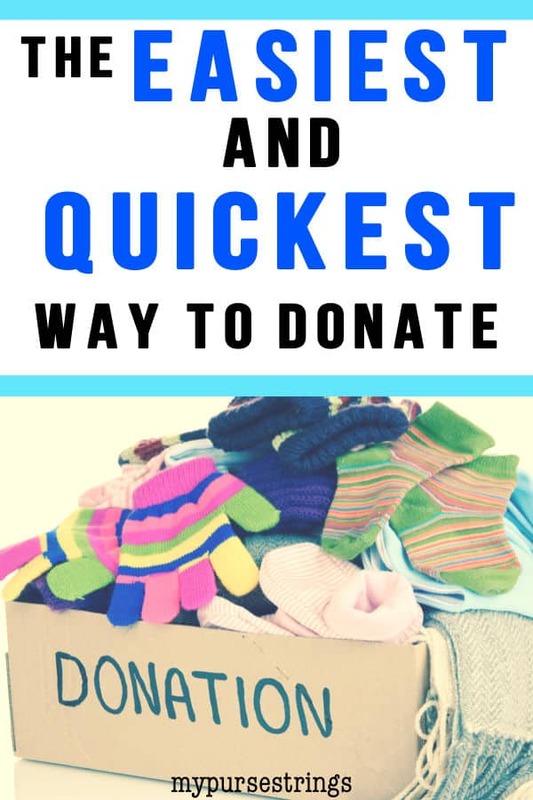 Take a box (any box) and fill it with your unwanted clothing, shoes, jewelry, or household items (no electronics, liquids or the usual prohibited items). Go to Give Back Box directly or fill out on a form on one of their partner retailer’s sites. Download and print out a shipping label. Shipping is free. The above-mentioned partners take care of the cost. Seal box and attach shipping label. Fill out tax receipt itemizing your contents (optional). Drop off the box at a UPS retailer or post office. I chose the extra lazy route and arranged for USPS pickup. In under five minutes, I packed up three boxes (including my professional button-downs from three careers ago). I placed them on my front porch, ready for pick up by our mailman. It’s amazing how accomplished I felt moving these boxes out of my peripheral vision. Where do these boxes go? Mine went to a Goodwill Center in Manhattan. 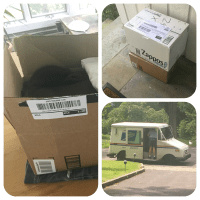 What do I love most about Give Back Box? Convenience: No driving, no waiting, no procrastinating. Reuse and Recycle: Old cardboard boxes don’t just get recycled but reused. Seriously, it couldn’t be easier. I’d love to hear from you all and please keep in touch on social media.